Fuji Mountain Guides is an English speaking guiding company providing tours on Mt. Fuji. Many of our guides are bilingual in Japanese and English and have a deep understanding of Japanese culture and society. We offer Two Day Trips and Private trips of Mt.Fuji. See Japan's highest sunrise on our most popular summer tour for climbing Mt. Fuji. ​Climb uncrowded, locally known routes with hut fees and transport included. 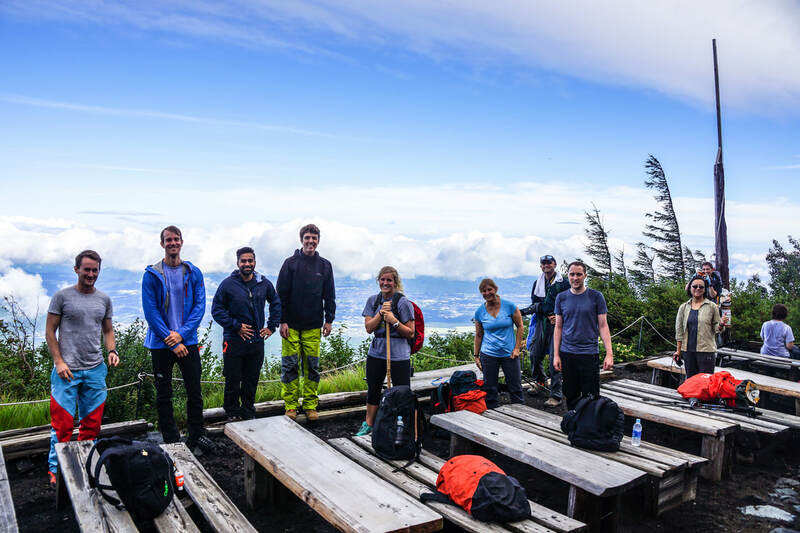 Hike with a group of friends, colleagues, or family. We can arrange custom pick ups and drop offs in Tokyo or in the Mt. Fuji area as well. ​If you are making an unguided ascent of Mt. Fuji, you may be interested in reserving a mountain hut below. ​All other huts: reservations open on April 1, 2019. 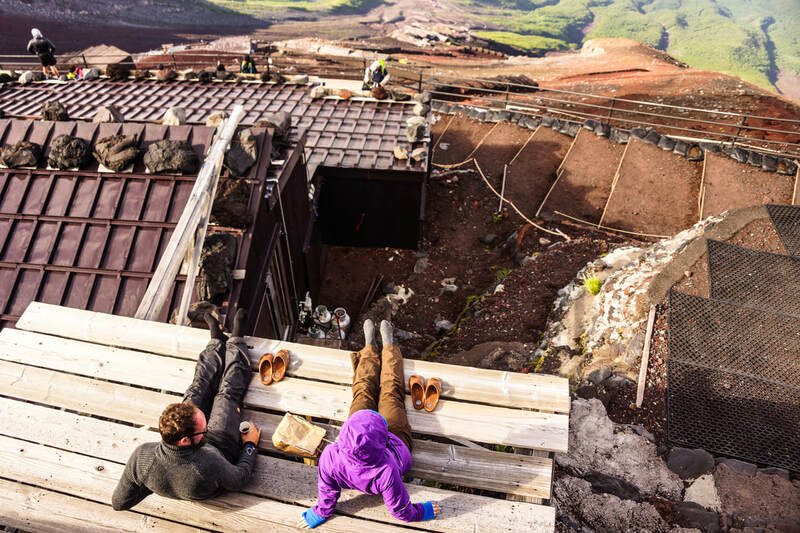 A small landslide toward the summit of the Yoshida/Subashiri trail may impede, block or delay hikers just 10m short of the summit until construction is complete on July 10. Book your hut after July 10 for a guarantee that the trail will be open. The Yoshida Trail is the most popular trail. It starts at the Subaru Line 5th Station and leads to the summit from the north side of Mt.Fuji in Yamanashi Prefecture. A great option for avoiding crowds and a more local experience. 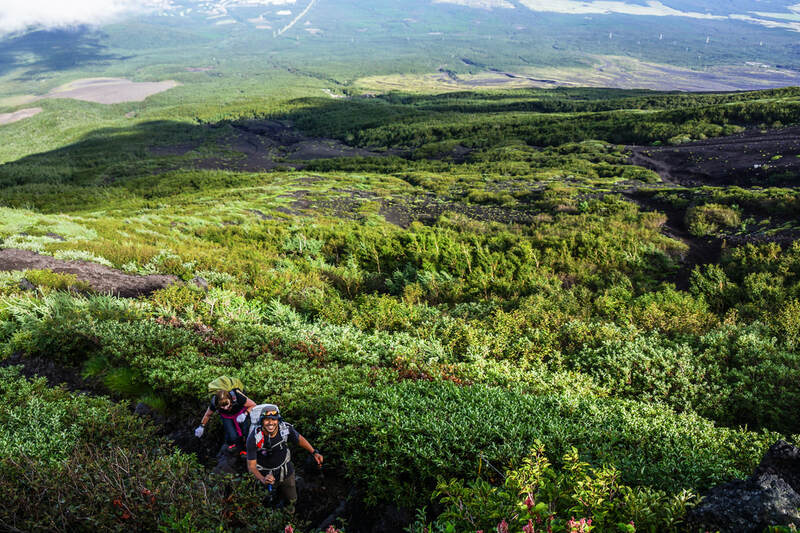 The trail starts on the east side of Mt.Fuji in Shizuoka Prefecture. 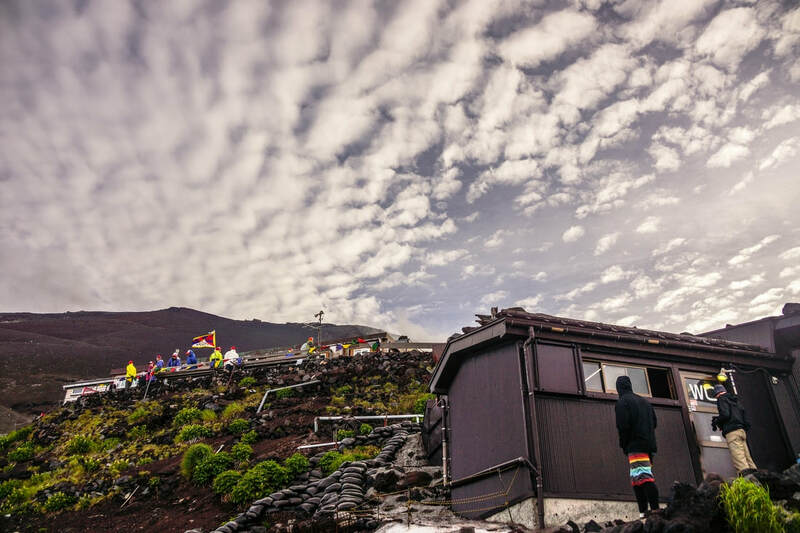 Help keep Mt.Fuji accessible and clean. Please stay on the trails and keep Mt.Fuji clean by following pack it in, pack it out. There are no trash cans on the mountain so any trash you have will have to be carried out and disposed of off the mountain. Hikers may donate ¥1,000, which is collected at the Subaru line and Subashiri 5th station. The donation supports trash clean up, trail maintenance, and upkeep.